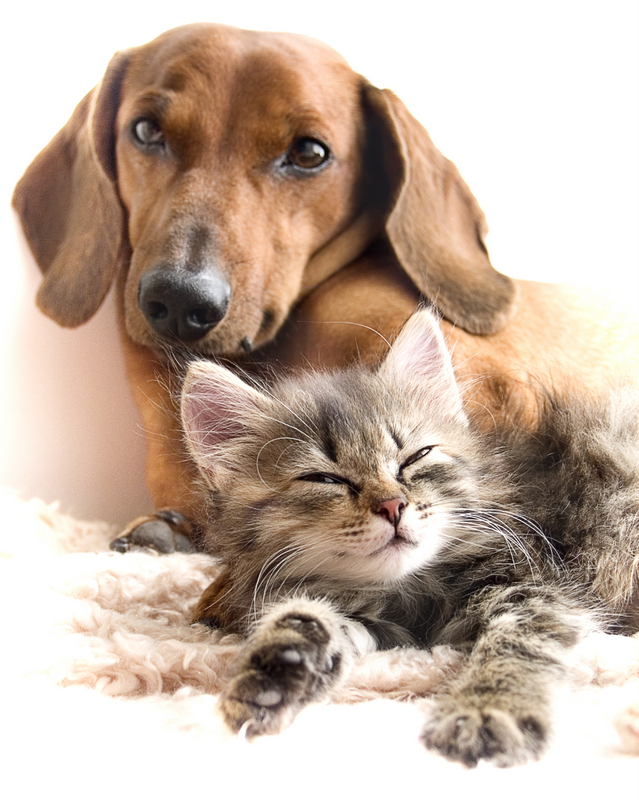 Autoimmune disease is common in cats and dogs. Pets can have unusual, seemingly unrelated symptoms making it difficult to diagnose. Examples: stomatitis, IBD, Pillow Paw. Steroids are the most common treatment but with an anti-inflammatory, low carb diet and a few supplements, you can greatly improve your pet's well being and reduce the need for steroids. Please click on the link to read our newsletter about natural treatments for autoimmune disease in dogs and cats. Have a question about your pet? Email us at support@askariel.com Please know we cannot provide any veterinary or consultative advice but we will be happy to provide you with articles so that you can make an informed decision about your pet's next steps.